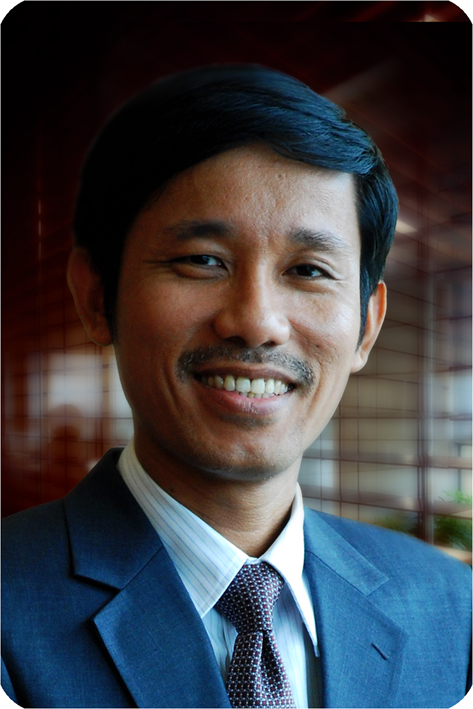 Tran Nguyen Hai is a partner of BizLaw. Hai has over ten years of practical experience in business law and his main areas of practice are corporate & foreign investment, M&A, commerce, real estate, and shipping & logistics. He advised both local and foreign clients in their commercial transactions such as financing, procurement, distribution, franchising, construction, and property lease. Hai has extensive experience in negotiating joint venture agreements, share purchase agreements, structuring foreign investment in Vietnam, and procurement documents in cross-border transactions. Hai graduated from HCMC University School of Law and he also obtained his MA in economics from HCMC University of Economics. Hai is admitted to Ho Chi Minh City Bar, Vietnam Bar Federation (VBF). Prior to joining BizLaw in 2004, Hai had worked two years for a multinational company and five years at InvestConsult Group, the largest investment and legal consulting group in Vietnam then. Heading the investment project department in Ho Chi Minh City of the group (from 1999 to 2004), Hai acted for numerous multinational corporations in respect of their investment projects and business transactions in Vietnam. advising major shipping lines and logistics companies for their establishment and operations in Vietnam. advising three leading foreign shipping lines to form their first joint venture to operate US$ 100 million terminal in Ba Ria - Vung Tau. advising a major container terminal in Vietnam, as borrower, to finance its equipment through a syndicated loan, including a foreign bank and a joint venture bank in Vietnam. advising one foreign major container shipping line and one major logistics company for their establishment and operations in Vietnam. advising the seller in a local integrated logistics service provider company its share transfer to a major logistics company listed in Singapore. advising one of the largest foreign commercial real estate services firm in Vietnam in its transactions in Vietnam. advising a public real estate developer in Vietnam to establish their corporate governance policies. Representative international clients Hai has assisted at BizLaw include: CBRE, Columbia Asia, DuPont, Fuji Xerox, Expeditors, Hanjin Shipping, Indo-Trans Logistics, Interfood, Nam Long, OOCL, Regus, Pacific Stars Group of Companies, Schenker, Veolia Water, etc.